As a quality assured organisation to ISO 9001, Electro Medical Group undertakes work to Australian Standards as well as manufacturers recommendations and policies. We have invested considerable resources in order to maintain a continuous high level of service within the ISO guidelines. These include our Business Management System (BMS) which is the foundation of our quality systems and procedures as well as our Equipment Management System (EMS) wich is used to manage our clients valuable assets including the repairs, preventative maintenance schedules and service records traceability. Electro Medical Group Brand is part of the Paragon Care Group. Electro Medical Group specialises in providing reliable and high-quality service support and technology management to the Medical, Scientific, Aged Care and Allied Health industry of Australia and New Zealand. EMG has established agreements in place with a number of major healthcare providers throughout the region. The acquisition allows Paragon to capitalise on the growing demand for the provision of preventative service and maintenance within the health & aged care sector. 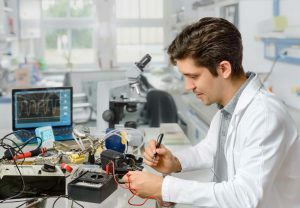 We provide preventative maintenance and repair services for a broad range of medical, laboratory and scientific equipment. Electro Medical Group pride ourselves on maintaining a high level of quality in everything we do. Electro Medical Group's extensive knowledge and skill base have enabled us to become leaders in our field supplying healthcare providers, medical practices and the general public with medical equipment completed with minimal delay. As a quality assured organisation to ISO 9001, Electro Medical Group undertakes work to Australian Standards as well as manufacturers recommendations and policies. We have invested considerable resources in order to maintain a continuous high level of service to our clients within the International Standards Organisation guidelines. We understand that equipment may fail at any time. Electro Medical Group is able to offer its clients a 24/7 service. Whether it be telephone support or urgent on-site assistance EMG is just a telephone call away. In an emergency please call our hotline 1300 246 633. At Electro Medical Group we aim to offer our clients a total solution. 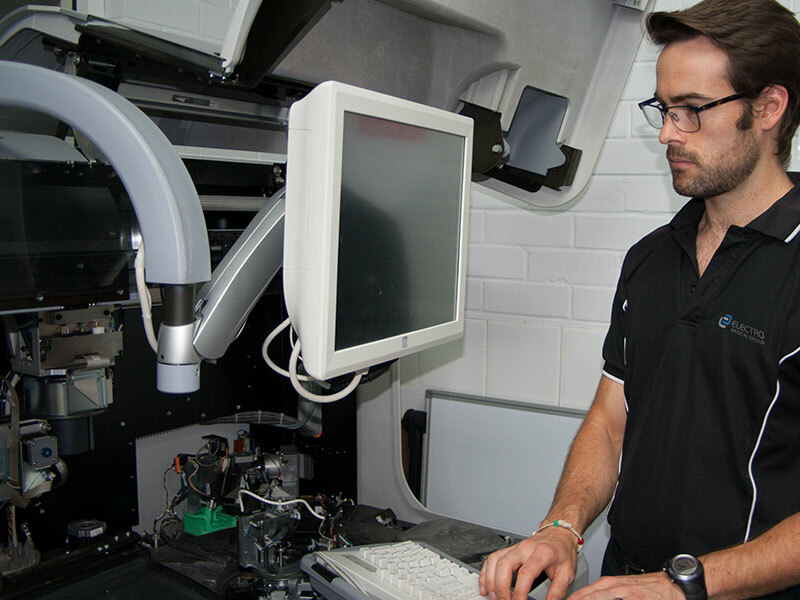 Therefore we provide servicing and maintenance to a wide range of equipment from many of the world’s top manufacturers. 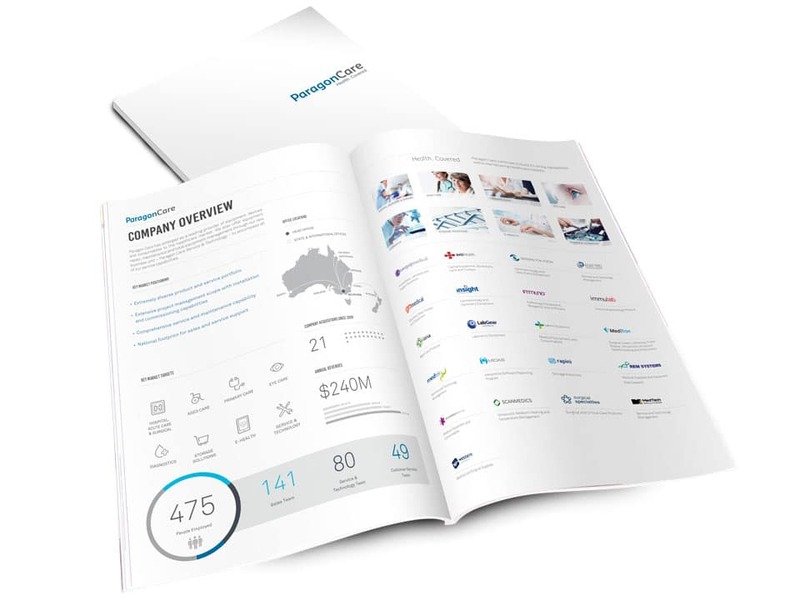 Since 2003 Electro Medical Group’s focus has been to provide a reliable, high-quality service, support and technology management to the medical, scientific and allied health industry of Australia. Medical and laboratory equipment sales from leading manufacturers. 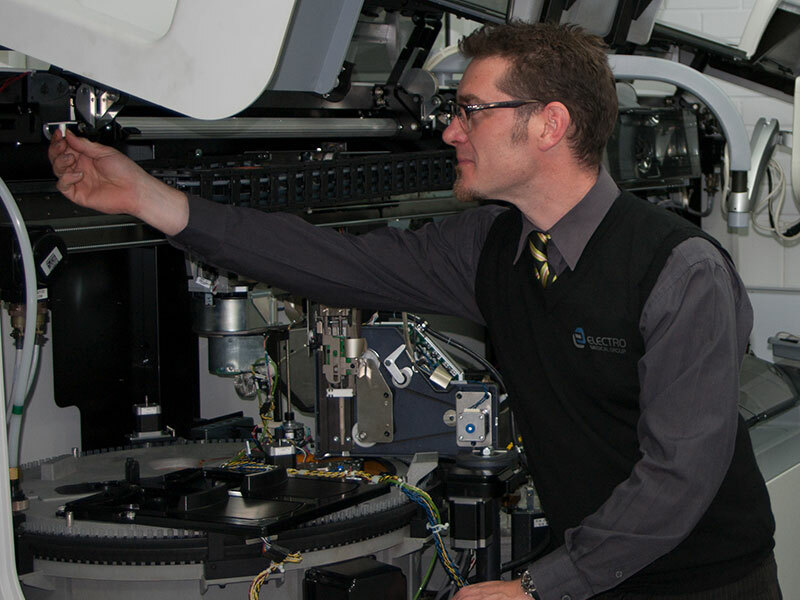 We are happy to assist you with any service or product queries you may have. Contact one of our friendly staff for more information today.